Have your say – a very important poll! So. You know there’s a launch party for SMALL MEDIUM AT LARGE, right? Of course you do. And you know you’re invited, right? Yeah, you knew that, too. But, did you know that there will be cupcakes? But what you didn’t know, is that I want YOU to help me decide what kind of cupcakes there will be. So I’ve put together this nifty poll. I know these ALL sound delicious, but just pick your very favorite flavor and the most popular ones will be what I order for my party. Even if you can’t make it, feel free to vote anyway! Like several of my Class of 2k12 sibs, I’m rocking the drop tomorrow. What does that mean? 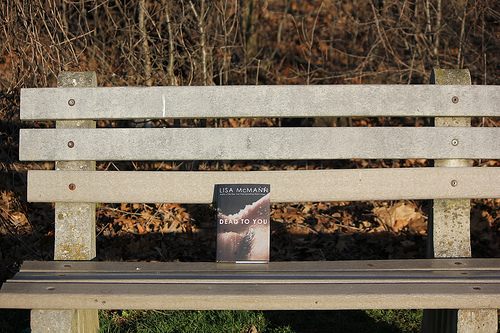 It means that in honor of Support Teen Lit Day on Thursday, April 12th, I’m going to be putting a couple of books out there for people to find. 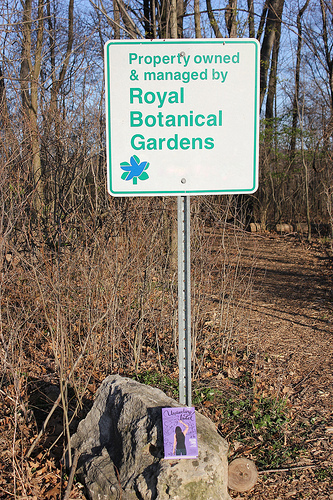 That’s right – I’m dropping FREE books into the wild to be found and enjoyed. 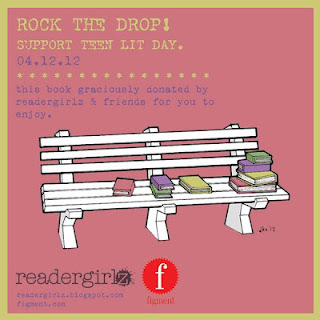 For more info, check out ROCK THE DROP. …is being revealed by the very cool and awesome (even though we’ve never met-YET!) 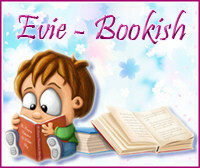 Evie over at Bookish. Go have a look, swoon a little and make sure you comment and enter the awesome giveaway.